From tech products to movies, the recent advent of crowdfunding has allowed companies and creators to make their dreams a reality. 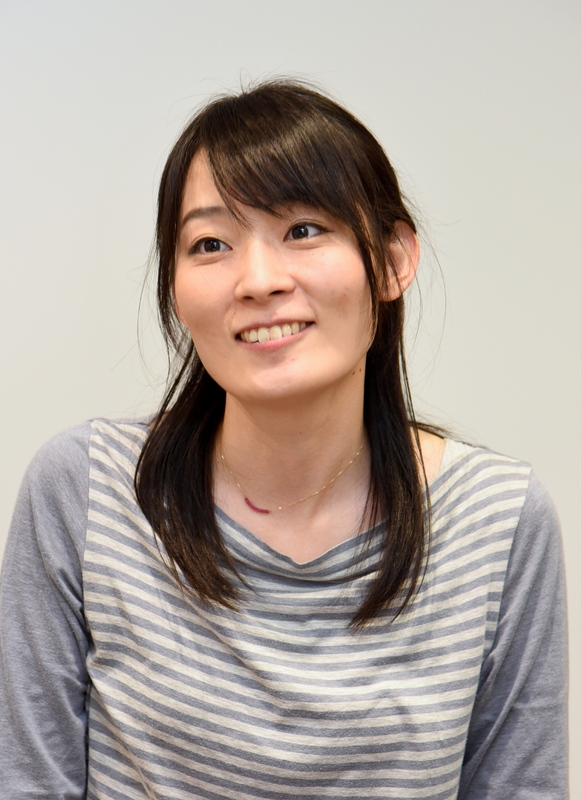 But 26-year-old Tomoko Takebe has a more personal goal in mind — to find herself a husband. 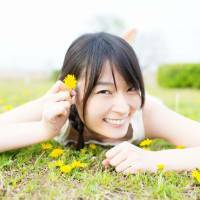 “I’m totally serious,” Takebe, who has raised over ¥500,000 through the crowdfunding platform Campfire to bankroll her search for a partner, told The Japan Times. Crowdfunding is a method of raising money for projects by asking a large number of people to contribute varying amounts. Omiai is the formal Japanese tradition where single men and women are introduced to each other with a view to marriage. Takebe met her crowdfunding target figure of ¥260,000 within the first 10 days and attracted 72 backers, who are divided into two groups. One is for men interested in meeting her romantically, and the other for well-wishers to support her quest for matrimony. “I don’t have a boyfriend, and when you look at normal dating sites, they always list people’s income, age and height and things like that,” said Takebe. “But I’m not fixated on those things. I don’t care what age a person is or how much money they make. Takebe has set a limit of 11 prospective partners, who she will meet for private and public dates over a period of time starting June 25. The backers who make up Takebe’s “love support group” will be able to watch these public dates in person or streamed live online, and can also buy the right to ask her and her prospective partner questions. Other returns for her backers’ investments include color postcards and posters of Takebe herself, and messages of appreciation. “I had been interested in using crowdfunding for a while and I knew quite a bit about it,” she said. “I thought, if I was going to use it, what could I do that only I could do and that was typical of me? 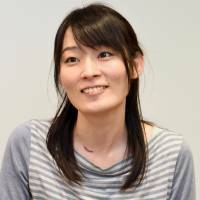 Takebe’s project would have been canceled had she failed to meet her ¥260,000 target within the 17-day fundraising period, but instead she collected ¥547,973. She estimates that renting a venue, hiring a photographer, buying clothes and streaming videos will make up the bulk of her costs, and she has vowed to spend all the money that she has raised on the project. “Even now I get messages on Facebook and Campfire asking if I’ll increase the limit of men that I’ll meet, or if I’ll accept them if they pay more money,” she said. “But that would be disrespectful to the 11 people who I’m going to meet. Takebe said that the project was partly born out of insecurity over her looks. “I’m 178 cm tall,” she said. “A lot of Japanese men have complexes about their height and some don’t want to have a girlfriend who is taller than them. If I’m taller than my boyfriend, then I’m going to make him look even shorter. Takebe believes that crowdfunding has yet to fully take hold in Japan. She also admits that her parents are not completely sold on the project.